Friends of Oakland Animal Services (FOAS) has an immediate need for a full-time foster program coordinator. Download PDF of job description. + Familiarity by training or experience with basic animal care such as handling animals, vaccination, deworming, weighing and giving medications. Experience as a veterinary assistant or technician desirable. + Ability to establish and maintain effective and cooperative working relations with the public and other employees. + Ability to recognize symptoms of common animal diseases; ability to lift and handle cats and dogs (including large breeds). 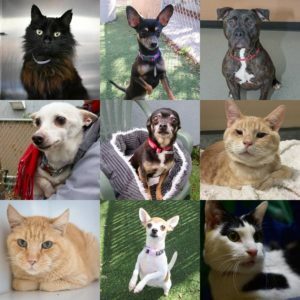 Friends of Oakland Animal Services (FOAS) is a nonprofit 501(c)(3) organization dedicated to improving the quality of life for shelter animals. 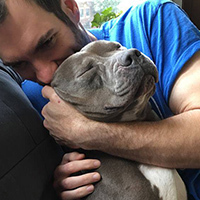 Founded by Oakland Animal Services volunteers in December 2005, FOAS was created to support the municipal shelter’s efforts to better care for thousands of animals each year in the face of Oakland’s ongoing budgetary challenges. 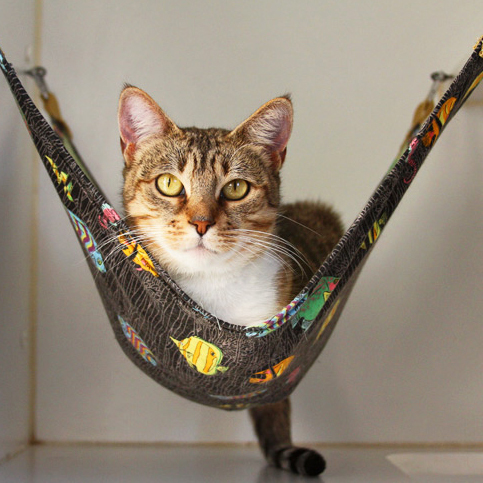 Our mission is to provide homes, health, and happiness for Oakland’s homeless animals.